With the rail unfolded, there is a standard seat position at the lower landing. The bottom section of rail moves up and out of the way. Simple, convenient, effortless. Superior styling, outstanding craftsmanship, rugged reliability, those are the earmarks of the ELITE stair lift (chair lift), Model SRE 2010, by Bruno. 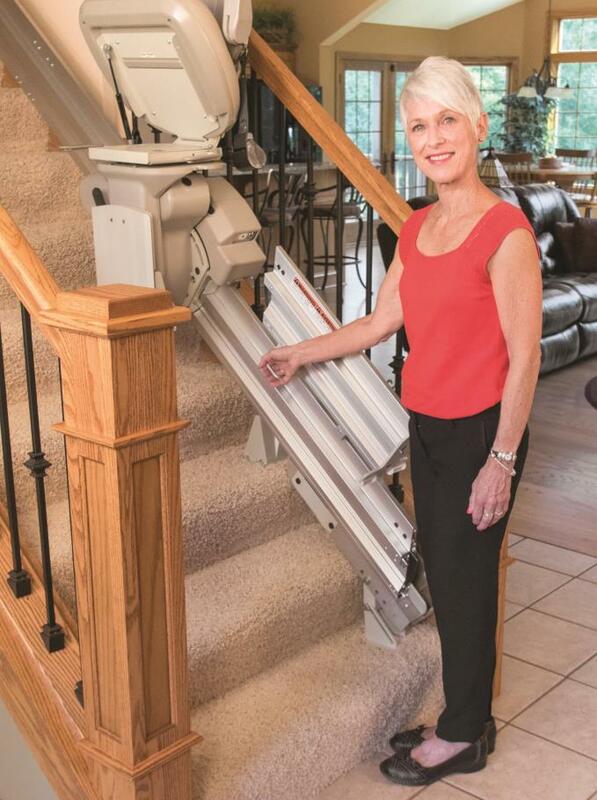 Representing more than a decade of research engineering this beautiful stairlift offers the finest in streamlined ultra compact design with a honeycomb rail that hides all mechanical components while providing improved stability. 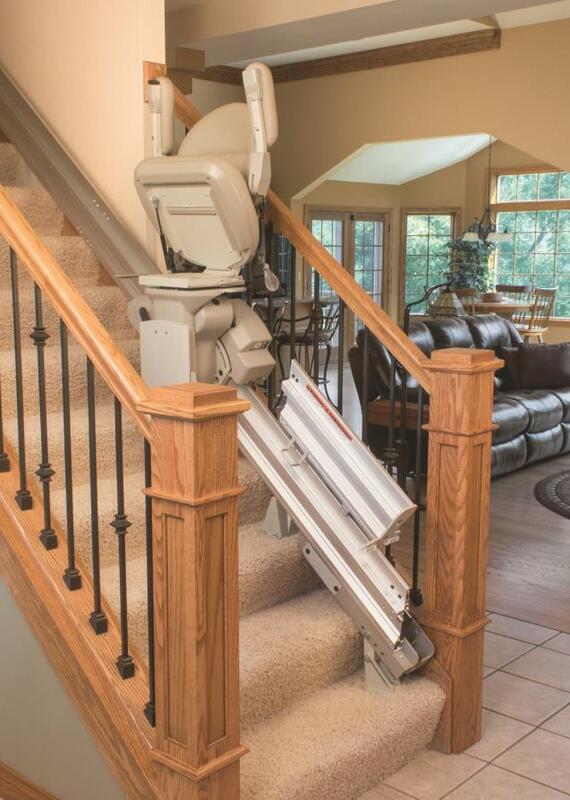 No one that sees this stairlift can disagree that it is the epitome of elegance, the perfect accessibility product to fit the taste and sophistication of the most beautiful of homes. 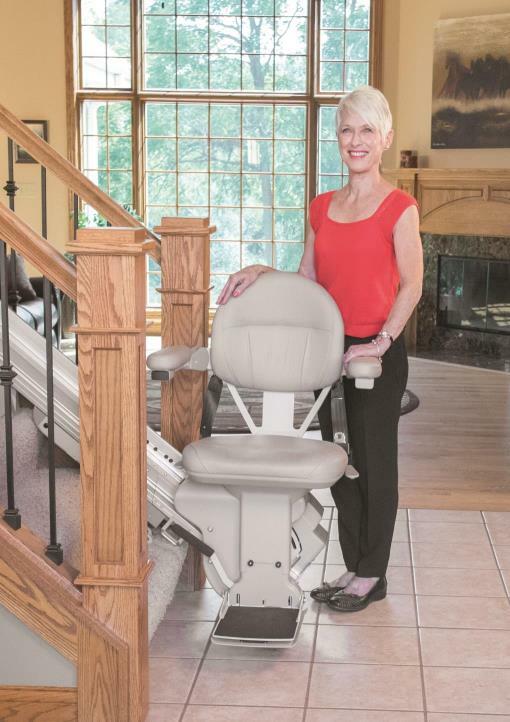 For a confident and easy exit at the top landing the ELITE offers an optional power swivel seat. Controlled by the up/down rocker switch or remote call/send transmitters, the seat can turn up to 90˚ with a steady, fluid movement. For added convenience the footrest can be made to automatically flip up when the seat is raised and flip down when the seat is lowered. It is simple, efficient and a great help for individuals with back problems and other mobility challenges. There are seven different upholstery color and material options. In situations where the bottom of the rail protrudes into a hallway or doorway a folding rail is available. The folding rail can be ordered for feather-light manual operation or with the automatic power option. 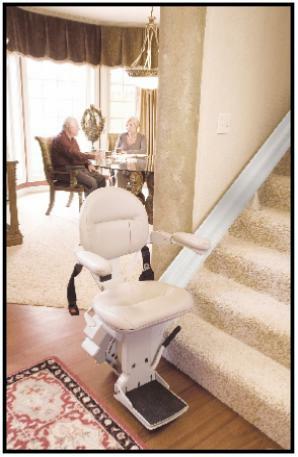 There are no obstructions with the optional manual or power Folding Rail. There are no obstructions with the optional manual or automatic Folding Rail. 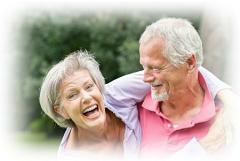 Call Accessibility Services, Inc., now at 702.469.6090 to set up a free in home appointment. 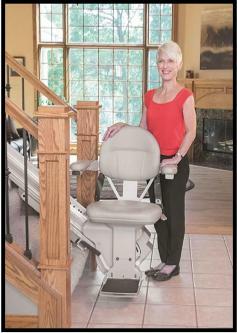 The Elite stairlift (chair lift) by Bruno is a terrific value.